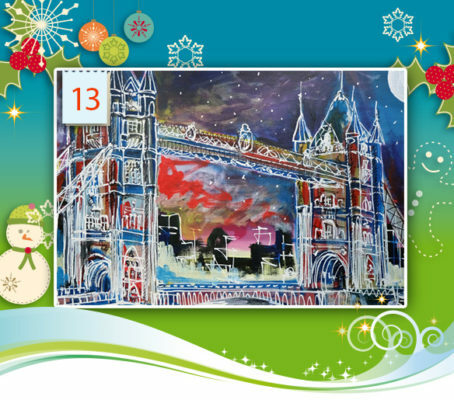 Door number 13 of our Advent calendar reveals one of the most famous British landmarks there is: the Tower Bridge in all its glory and as featured in our author Laura Hol’s Paintings of Britain wall calendar. Laura’s contemporary art has a unique way of capturing the identity of sights we all know. Enjoy! Kick off for our 2016 Advent calendar! 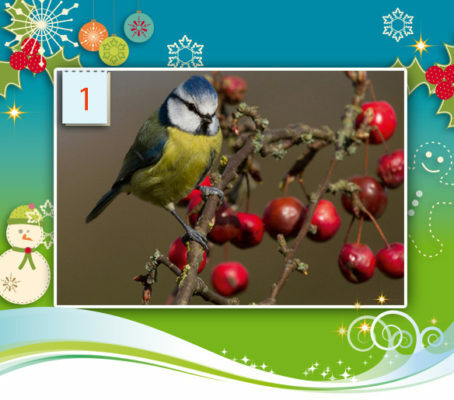 Hooray, it’s that time of year again: 1st December, we’re seriously getting into the mood for Christmas now and are launching our very special Calvendo Advent calendar, opening one door every day until Christmas to reveal great images and, of course, calendars. Don’t miss our creative treats! You’ll meet a lot of our fab self-publishers along the way and maybe even find some inspiration for a unique Christmas gift ….